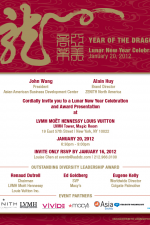 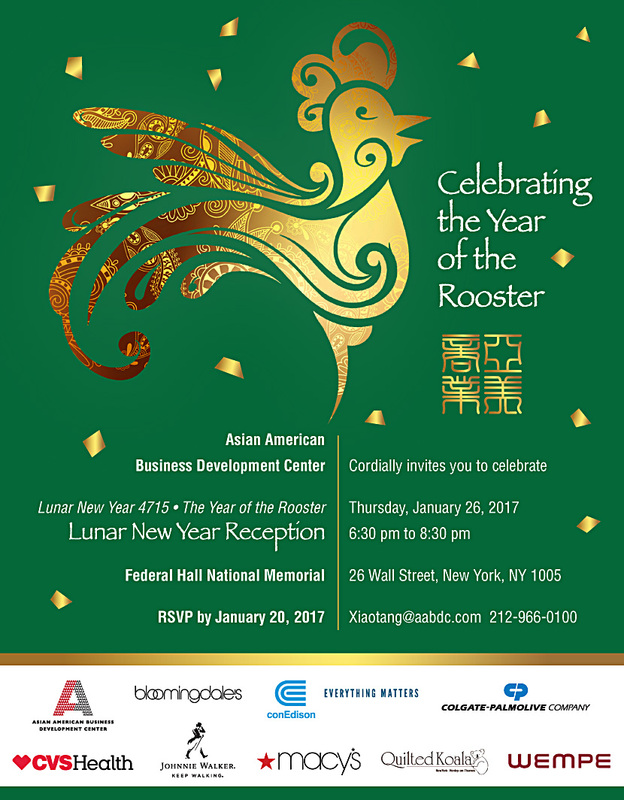 Starting from 2000, an annual lighting ceremony and private reception were held on the evening before the Lunar New Year on top of the 86th floor of the Empire State Building where various government officials were invited to present proclamations in recognition of the Lunar New Year. 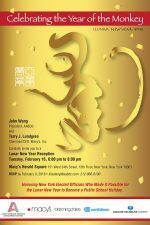 That night, the 1327 bulbs on the top of the Empire State Building were illuminated in gold and crimson red which are the auspicious colors of Asian traditional festivities and with the lighting we ushered in the arrival of the Lunar New Year. 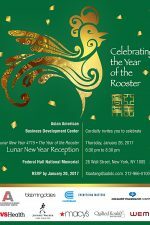 The Lunar New Year also known as Spring Festival, is the most important holiday for Asians around the world, it means great joy and happiness, togetherness with family, the closing of the old year and the welcoming of a prosperous new beginning. 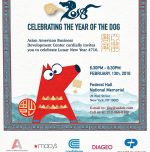 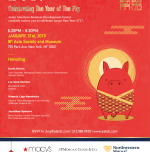 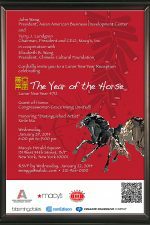 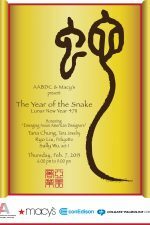 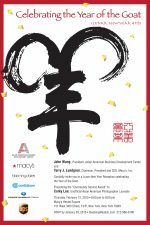 Following that tradition, AABDC has been organizing the annual Lunar New Year event to celebrate the Chinese New Year with New York and all of its wonderful and diverse people.